Poured from a 16.9 oz bottle into a tulip glass. 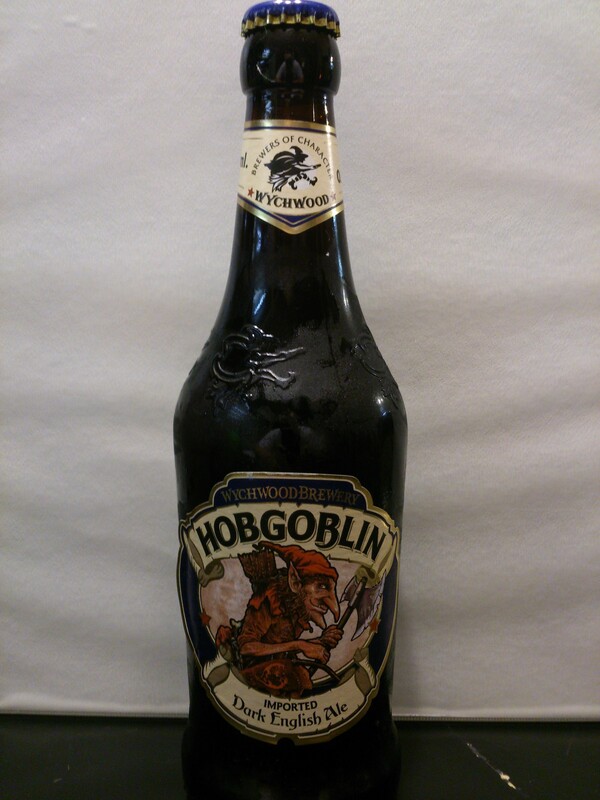 Hobgoblin in a dark, barely transparent brown color. The head is nearly white, slightly tan, moderately thin and creamy/bubbly. 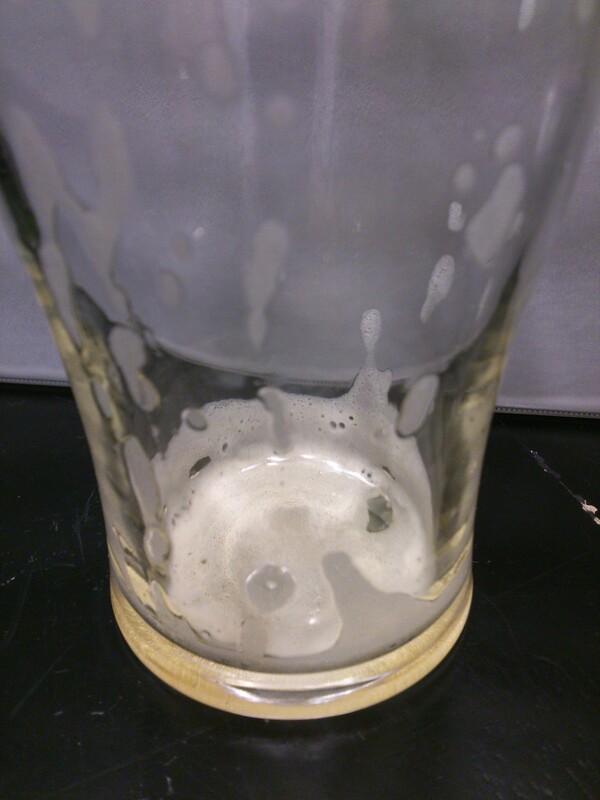 Good lacing is left on the glass. 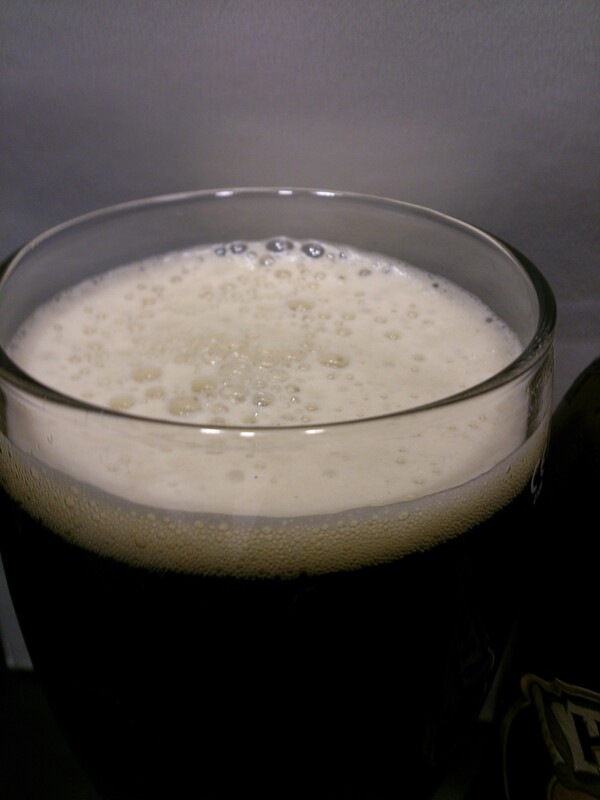 Sweet caramel/toffee malts, following by a bit raisin/fruit like scents. There is a slight undertone of an astringent citrus aroma as well. 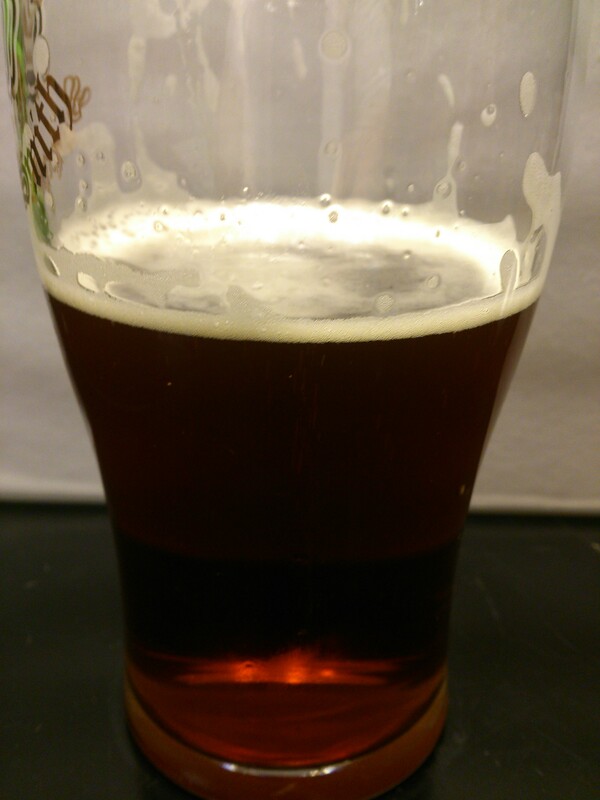 Medium-thick bodied, and slightly harsh going down due to moderate carbonation and bitterness. The only flavor initially is a bit of maltiness on the way down. 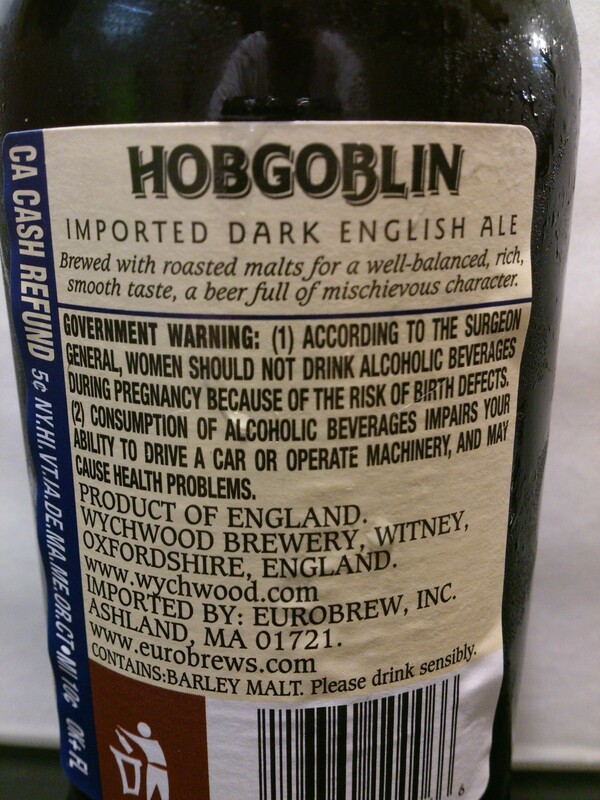 This leads to lingering flavors of bittersweet barley-style malts mixed with a hint of dark fruit hops on the palate. 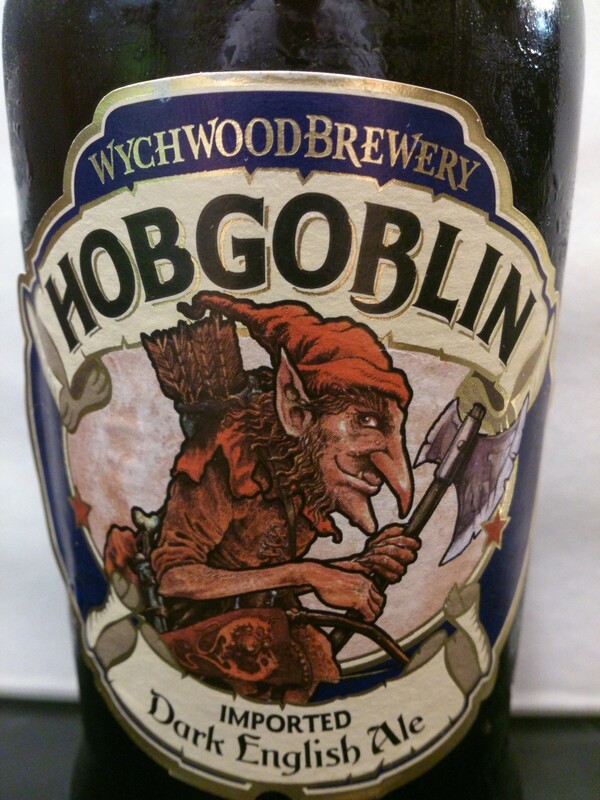 The Hobgoblin lives up to it’s description as a mischievous little beer. The flavor is mild at first, but lingers and transforms as it travels the palate. Nothing really pops out flavor-wise, but what is offered is done well. 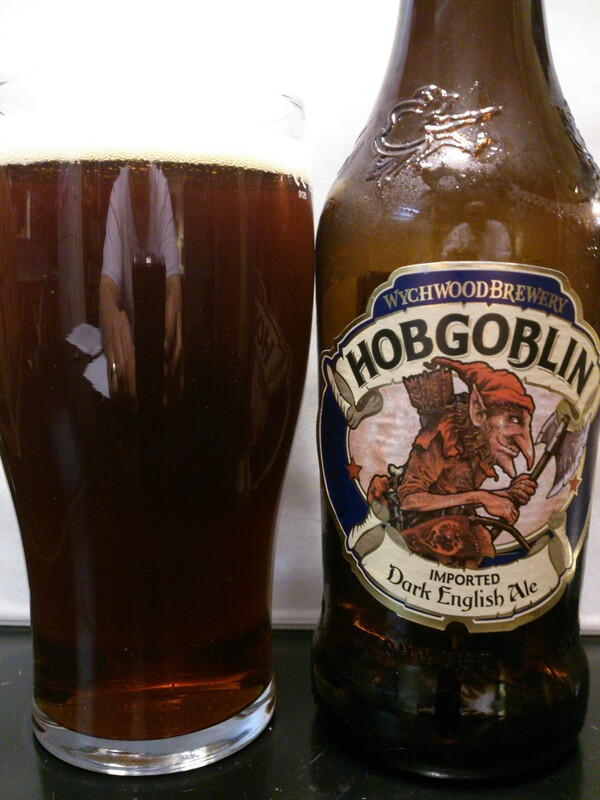 Surprisingly filling at just 5.2% abv, I think one pint at a time would suffice. This beer is likely more appreciated by some one with a bit of experience tasting beers/wine, as the transformation of flavor is an enjoyable experience. 7.5/10.